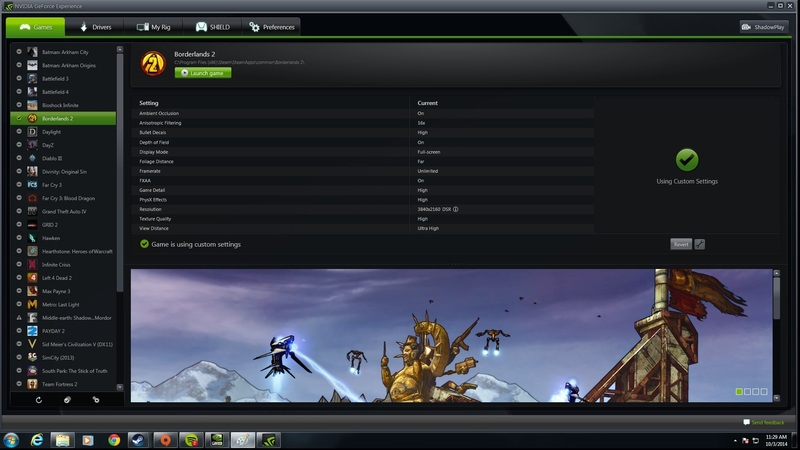 NVIDIA Home > Support Home Page > Knowledgebase Home Page > How to enable Dynamic Super Resolution in games. 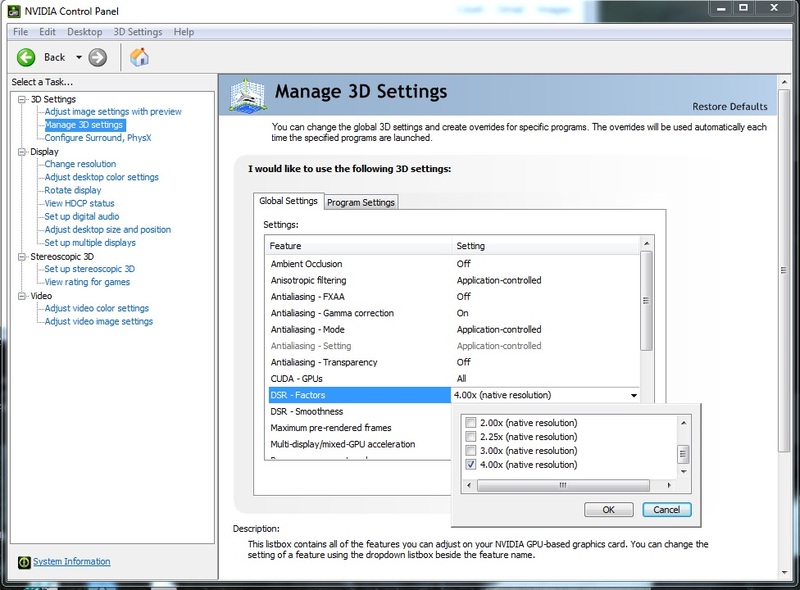 How do I enable Dynamic Super Resolution (DSR)? -DSR requires at this time to have a GTX 980/970, and the latest drivers. 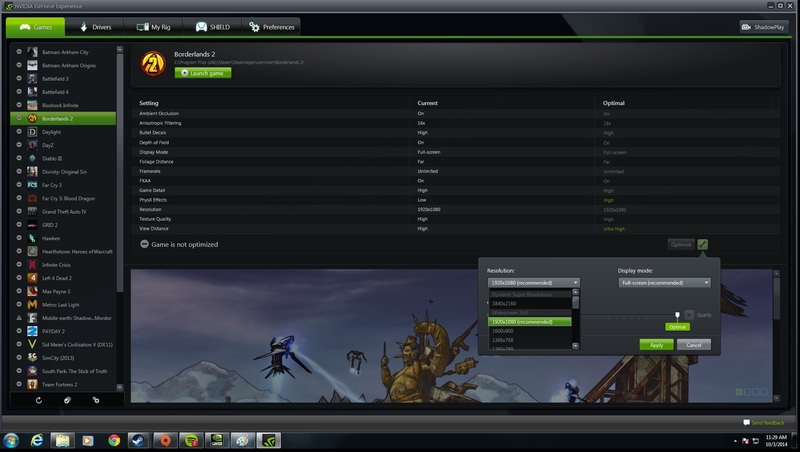 First open up the NVIDIA control panel and enable "DSR - Factors", Choose a DSR setting of your choice. Next open up GeForce Experience, and select the game you want to enable DSR on, and click the wrench icon. 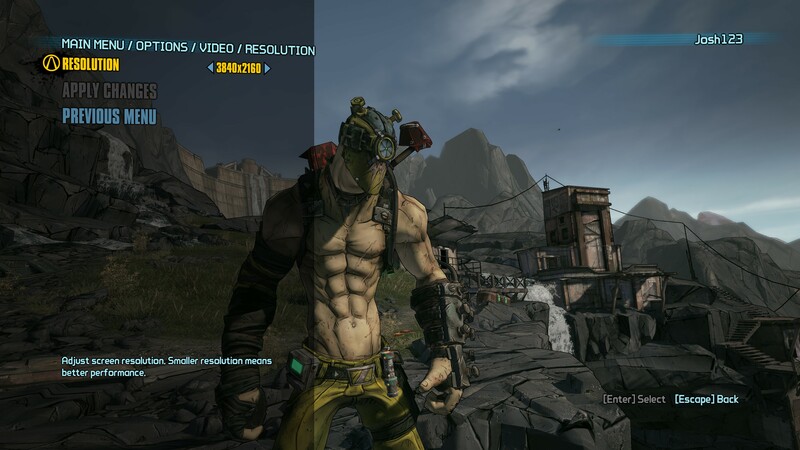 -With DSR enabled, you can also change the desktop resolution to match the DSR resolution within the NVIDIA control panel and Windows display settings, but image quality will not be clear. Games will also be able to detect the DSR resolutions within them and you can change the resolution in game as well. Creating a custom resolution higher than the native resolution of the monitor and then downscaling causing screen to appear black. How do I fix this?